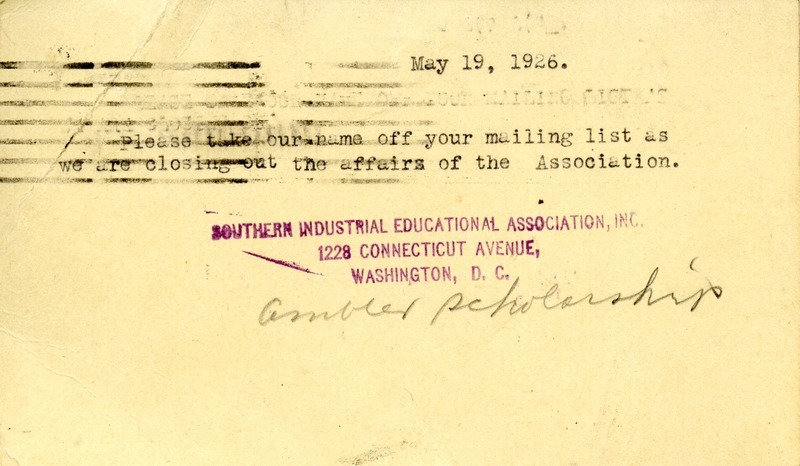 Southern Industrial Educational Association, Inc, “Letter to the Editor of the Southern Highlander from Southern Industrial Educational Association.” Martha Berry Digital Archive. Eds. 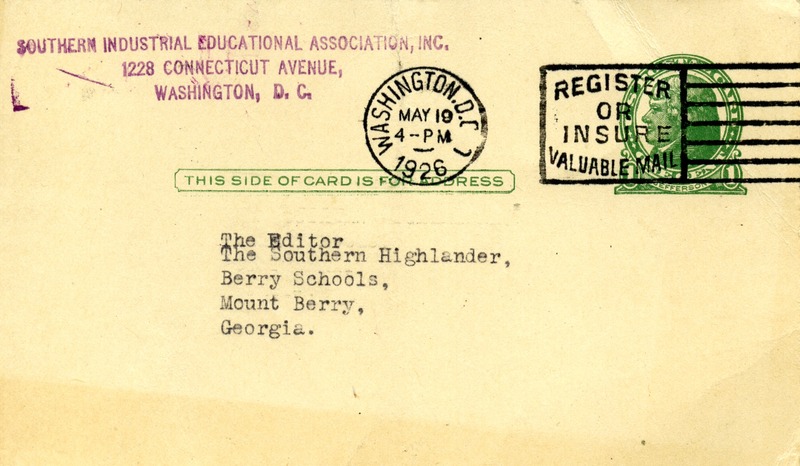 Schlitz, Stephanie A., Meg Ratliff, Rachel Renaud, et al. Mount Berry: Berry College, 2012. accessed April 21, 2019, https://mbda.berry.edu/items/show/3311.